D23 Expo 2015 — Tickets Now Available! What happens when all the wonderful worlds of Disney come together under one roof for three magical days? Find out at D23 Expo 2015! Tickets are now available for the Ultimate Disney Fan Event. From August 14-16, 2015, at the Anaheim Convention Center (just across the street from Disneyland Resort! 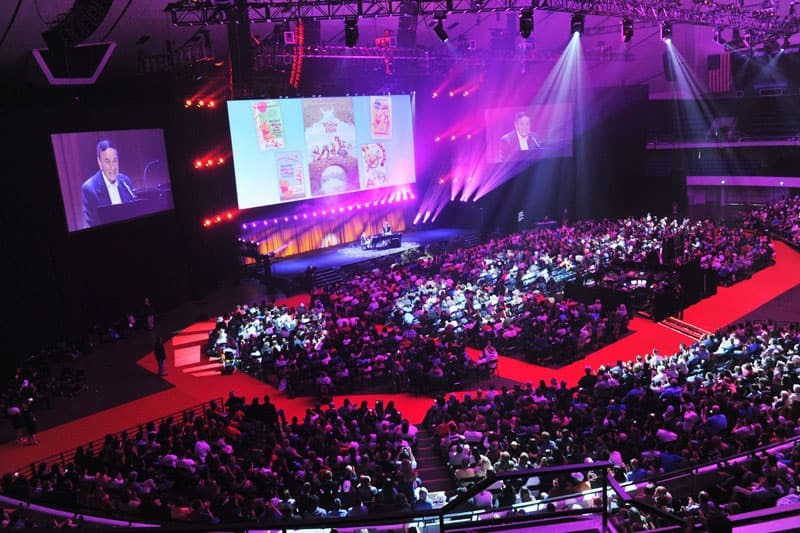 ), D23: The Official Disney Fan Club is putting on the biggest Disney event in the world uniting Disney, ABC, LucasFilm, Pixar and more for a spectacular weekend. 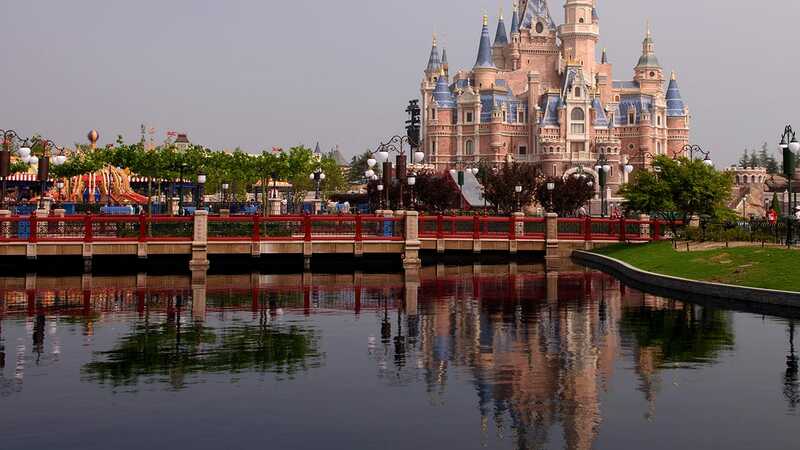 Once again, guests will enjoy a look at what’s new and what’s next from the Walt Disney Parks and Resorts as well as the Walt Disney Studios, Disney Interactive and much more! Returning to the event will be the Disney Legends ceremony, honoring those who have made a significant contribution to the Disney legacy, as well as a brand new Treasures of the Walt Disney Archives exhibit. Special Early Bird tickets are available now through December 31, 2014, and D23 Members enjoy extra savings. See you at the Expo! Share D23 Expo 2015 — Tickets Now Available! I’ve been to every one and they keep getting better each time. Hopefully we will get to see more stuff from ABC this time.That was my only complaint last year. This will be a great show, unfortunately I can’t make it, however I also believe that the next show (2017) will be fantastic as well with what is coming down the line. Hopefully we can hear more information at the D23 Expo on more Star Wars getting integrated into the parks. Got a Sorcerer’s Ticket! Woohoo!! !